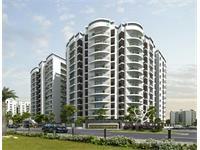 Looking for a property in Sirsi Road? 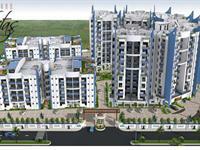 Have a property in Sirsi Road? Good living place for middle class family. Also connecting to Ajmer Express High way and 200 feet bypass. All facilities available like schools, college,hospitals etc. 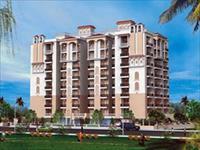 Sirsi Road area, Jaipur is rated 5 out of 10 based on 1 user reviews. Have a good knowledge of Sirsi Road? Share it and become a Locality expert. joyful and comfortable living experience. 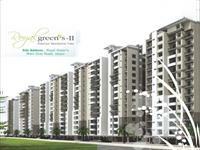 Royal Greens-II , a name of dream house become a joyful and comfortable living experience. Royal Greens on main Sirsi Road, Jaipur in lush green pollution free environment adjoining the most slush and developed area of Vaishali welcomes you with a flower valley. 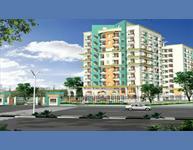 Available newly constructed 3 BHK luxurious flat for sale in Manglams Grand Vista, sirsi road,near vaishali nagar,Jaipur.